How we approach each day and accept new challenges is determined by our mindfulness and intention. 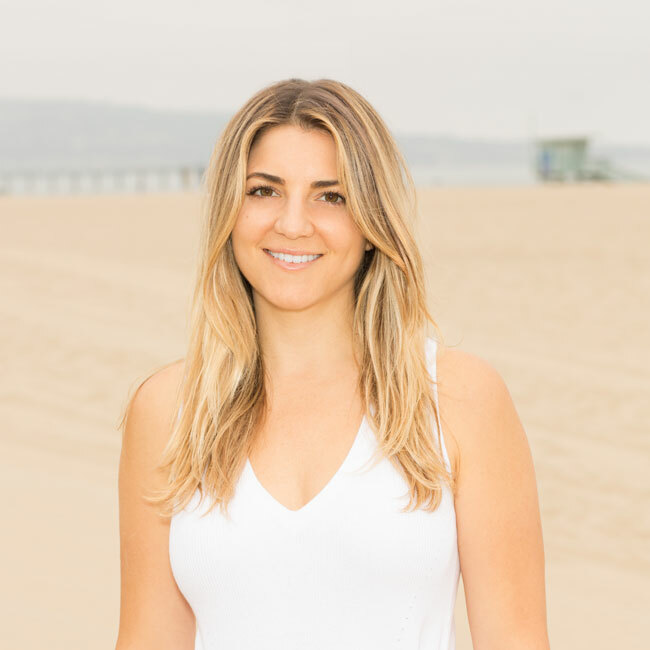 Through introspection – asking ourselves, “What do we want?” and “What can we do differently to create a life we love?” – we will learn to understand and accept ourselves, change our behavior, and enhance our outlook on life – this is the foundation of Therapy with VANESSA. With my compassionate and direct style, our time together will allow you to grow and heal. This will be your space to practice being patient, loving, and honest with yourself. As a result, your mind, body, and soul will realign, leading you to your best self. Together we will uncover your unique strengths, which will encourage you to move through life with an elevated intention – energized, strong, focused and ready to start living your best life.